Trimont was engaged by a major global investment bank to provide construction loan administration, asset management, and servicing on a $32 million mezzanine loan. Reliant Energy Plaza, also known as 1000 Main Street, is a 37-story skyscraper in downtown Houston, Texas. 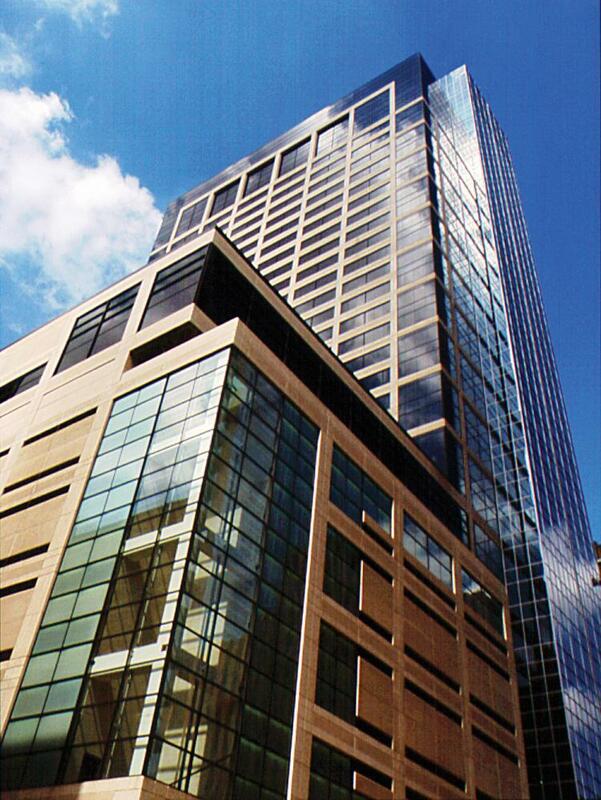 The building, which contains 891,000 sf of office space, a 1,400 space parking garage, and two street-level retail floors, was built in 2003. It was one of the more anticipated projects to be developed in Houston since it symbolized the area’s rebirth and was a cornerstone for the downtown renaissance. The building’s design is supposedly similar to the 2001 iPaq computers built by the former local tech giant Compaq. The left and right flanks of the building feature a grid of concrete over black glass. The city’s first rail line is part of the overall development of the building. The underground tunnel previously connecting the building to a Foley’s department store across the street was the oldest tunnel in the city. Before the project was built, the land was a surface parking lot and home to the annual “Miracle on Main Street,” Houston’s seasonal outdoor all-weather ice skating rink.